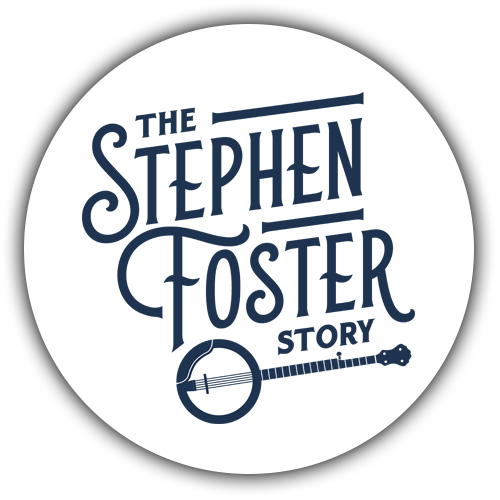 The Stephen Foster Story has been delighting audiences at the J. Dan Talbott Amphitheatre since 1959. The show is set in the mid 19th century and follows America’s first great composer Stephen Collins Foster as he paves the road for future songwriters through love, heartache, and the struggles of the time. Featuring over fifty of Foster’s greatest compositions such as “Oh! Susanna”, “Camptown Races”, “Beautiful Dreamer”, “Hard Times (Come Again No More), & Kentucky’s state song “My Old Kentucky Home”, The Stephen Foster Story captures the essence of a by-gone era through song, dance, breathtaking costumes, and the picture-perfect setting of My Old Kentucky Home State Park. Playing in 2019 select dates from June 8 – August 10. 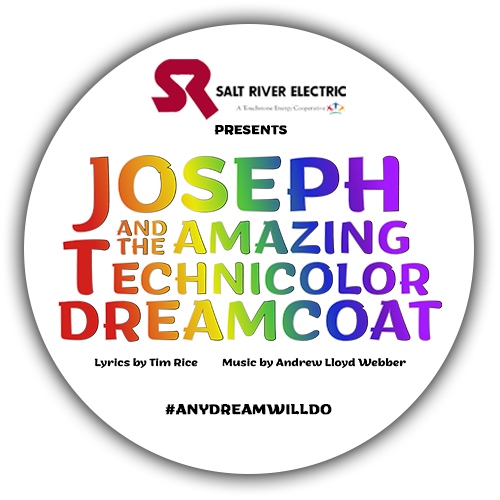 One of the most enduring shows of all time, Joseph and the Amazing Technicolor Dreamcoat is a reimagining of the Biblical story of Joseph, his father Jacob, eleven brothers and the coat of many colors, from the minds of the award-winning combination of Tim Rice & Andrew Lloyd Webber. Click the Icon above for more! 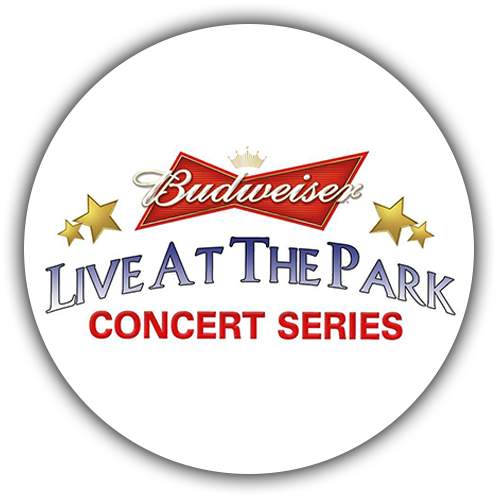 The Budweiser Live at the Park Concert Series has been a summer staple in Bardstown for over 20 years. Past performers include such names as Keith Urban, The Dixie Chicks, John Michael Montgomery, The Band Perry, Hunter Hayes, Brothers Osborne, Love & Theft, and many more. Our 2019 concert season will be announced in late March.